A Kodiak dispensary is one step closer to opening its doors after getting City Council approval on Thursday. For now, High Rise LLC won’t be authorized to sell edible marijuana products. 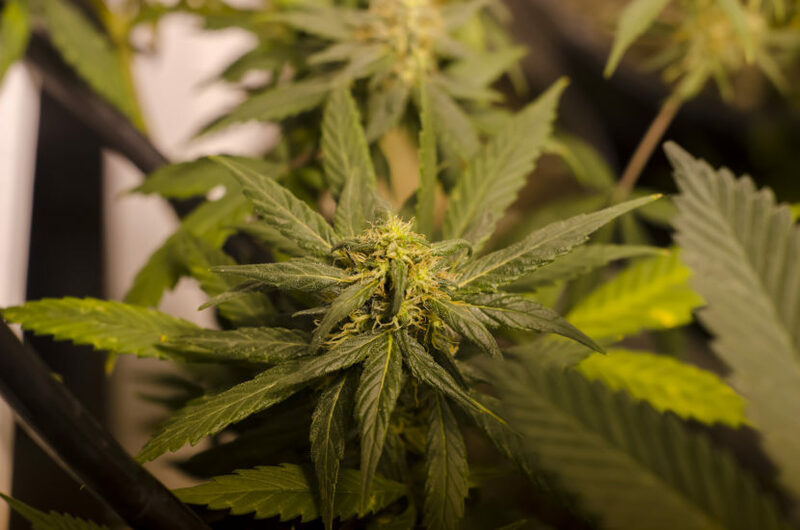 The Kodiak City Council moved to approve an application for a new marijuana dispensary in downtown Kodiak at Thursday night’s meeting. The retail store application was brought forward by High Rise LLC. Its owner, local resident Jack Schactler, assured the council that the company would be locally owned and operated during the public hearing section of the meeting. Half an hour later, Councilman Randall Bishop proposed the council move forward with a letter of non-objection with conditions. In this case, that the dispensary be prohibited from selling edible marijuana products. According to Forbes, other pot-friendly states like Colorado and Washington have seen edibles sales skyrocket in the last few years, especially as the smoking rate among adults declines. Bishop acknowledged that point in his closing statements, explaining the city council’s approach to the relatively new industry as cautious. Schactler said Friday that he wasn’t surprised by the city’s choice to prohibit to edibles sales, adding that he hopes the regulation opens up in the future. The motion to issue a letter of non-objection with conditions passed unanimously among the five City Council members present. Schactler says High Rise LLC will have another public hearing before the Borough Assembly on April 18, then a state board hearing, and finally a business inspection. He says he expects the company will open for business no earlier than June.